Can You Get Good Copywriting for Free? 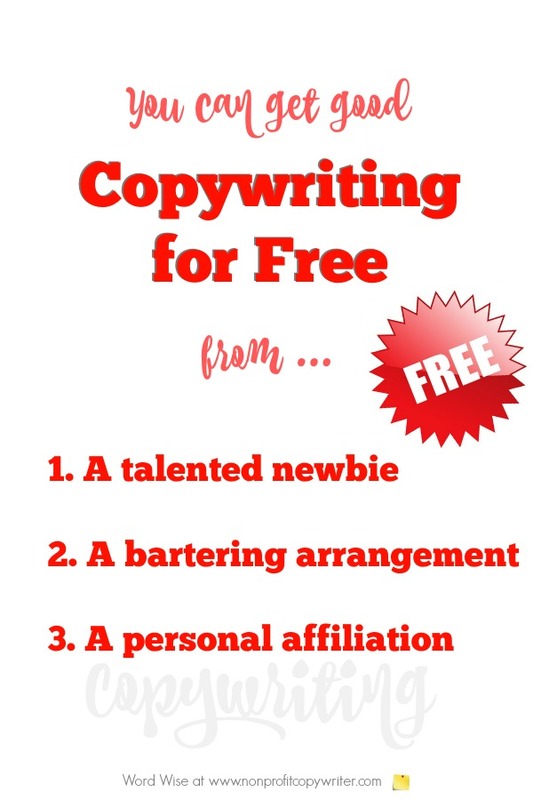 Can You Get (Good) Copywriting for Free? I’m often asked if it’s possible to get copywriting for free. I know because I've been on the giving end. Once in awhile a situation arises where I write without getting paid for it. So if you’re looking for good copywriting without having to pay for it, find a newbie copywriter. Do this by posting opportunities on writing school job board (like American Writers and Artists Institute) or through the Career Services at local colleges and universities. You can also post a free ad on internet boards like Volunteer Match or craigslist. And if you doubt that a simple post can pull in an eager newbie, look at it this way: it costs nothing to post on these sites. One client posted an ad for an intern to help with a new website – at no cost – and received 6 inquiries in 24 hours. Once in awhile, I do some copywriting and get professional services in return, at no cost. This works if your nonprofit, ministry, or business offers a tangible product or service, such as classes, counseling, or courses. 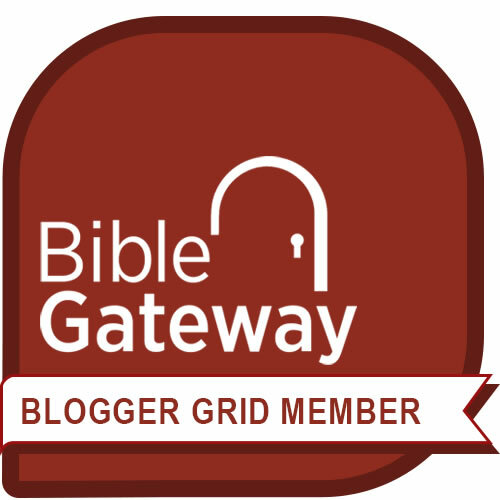 I've always done plenty of writing for my home church and for a couple of organizations that are near to my heart. Other writers offer their services gratis if they're on a board or an active volunteer. Get to know volunteers. Ask around to see if any of them have copywriting skills – or if they know someone who does. You may just make an easy match. If your nonprofit chooses to pursue copywriting for free - or if you, a writer, choose to offer copywriting at no cost to a client - remember just one thing. Make sure it's good, too. Return from Can You Get Good Copywriting for Free?